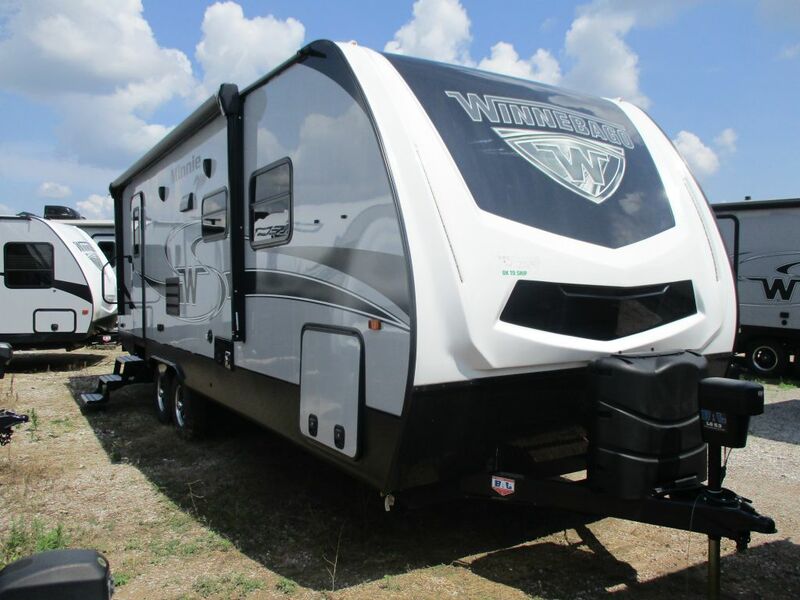 Every coach—from our smallest Class B to our largest diesel-pusher model—is built to Winnebago's legendary construction standards. It’s a process developed and refined over more than 50 years of building some of the strongest, most durable coaches in the industry. 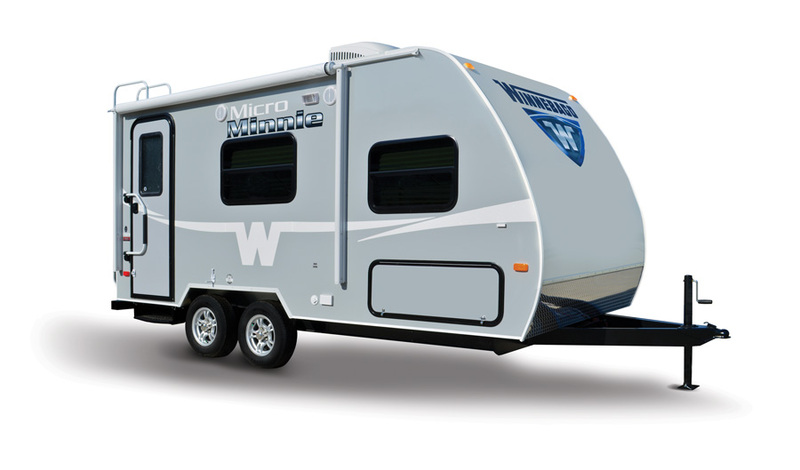 We invite you to read more about the history of Winnebago and the lineup of quality motorhomes, towables, and transit buses.